WOODLAND VIEW ESTATES - Lot is READY to build on in this spectacular community. 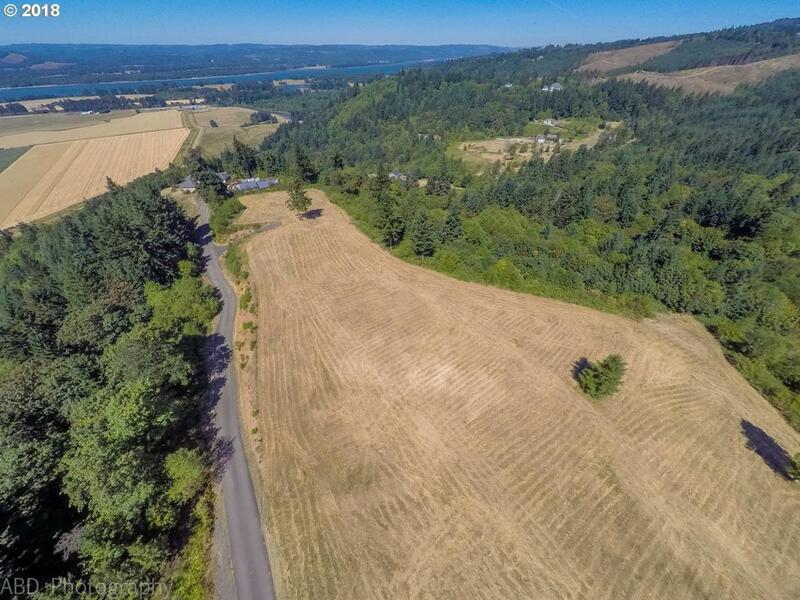 This lot has a shared well drilled, 4-bedroom septic perc test completed & county approved, paved road, utilities to the property edge, all you need is to select builder of choice and begin construction of your NEW HOME! The views are amazing. MUST SEE FOR YOURSELF TO APPRECIATE THE VIEW and the beautiful homes being built in this community.